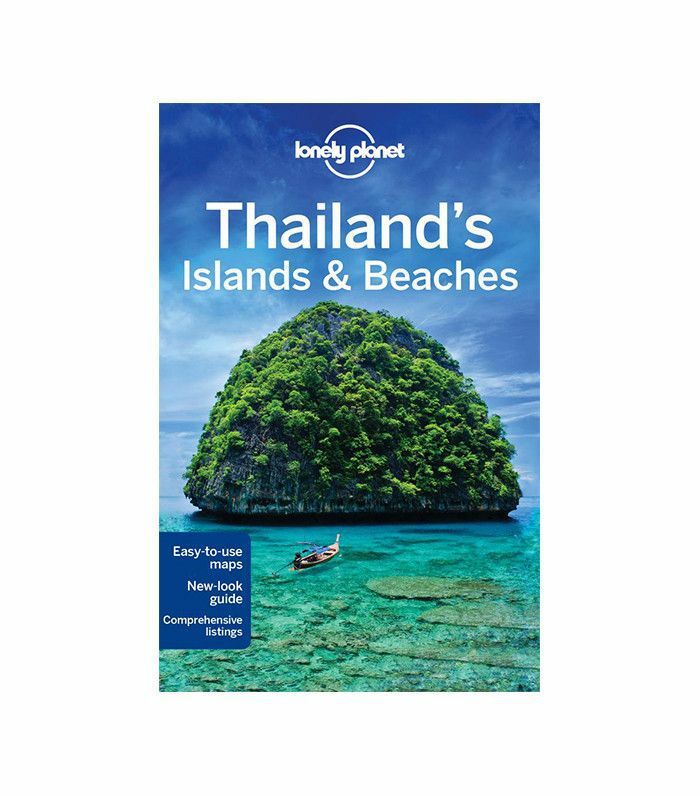 If the cold weather has you fantasizing about a tropical getaway, maybe it's about time you started planning a trip to one of the world's most awe-inspiring destinations: Thailand. 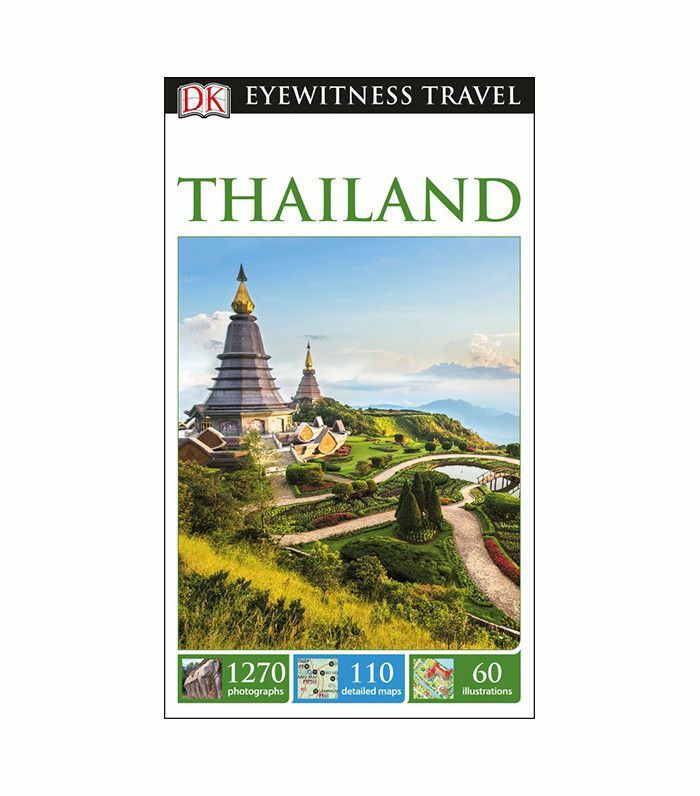 Rich in incredible landscapes, dynamic cuisine, and architectural wonders, Thailand lends its visitor the perfect combination of fast-paced metro living and meditative natural sights. It can't be stated enough that the best aspect of planning a trip to Thailand is its incredible diversity. It can be tailored to suit whatever "vacation" means to you. If you're looking to plan a trip where you can plan a range of adventurous activities—think kayaking, diving, and hiking—go to Thailand. If you're in need of a luxury retreat with a little shopping and spa time—you guessed it!—go to Thailand. It sounds too good to be true, but the country's endless wealth of options means that you can create a trip that fits your budget and encompasses the types of activities you enjoy. 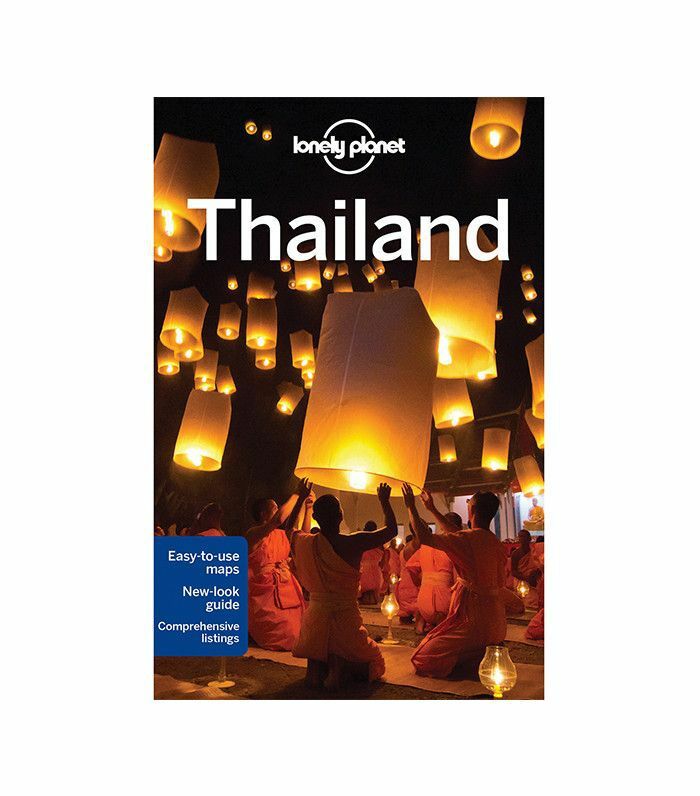 Keep reading for six tips to take with you the next time you plan your visit to Thailand. Good news: Accommodations in Thailand are great for price-conscious travelers. That being said, Thailand accommodations run the gauntlet from the opulent to the economic. 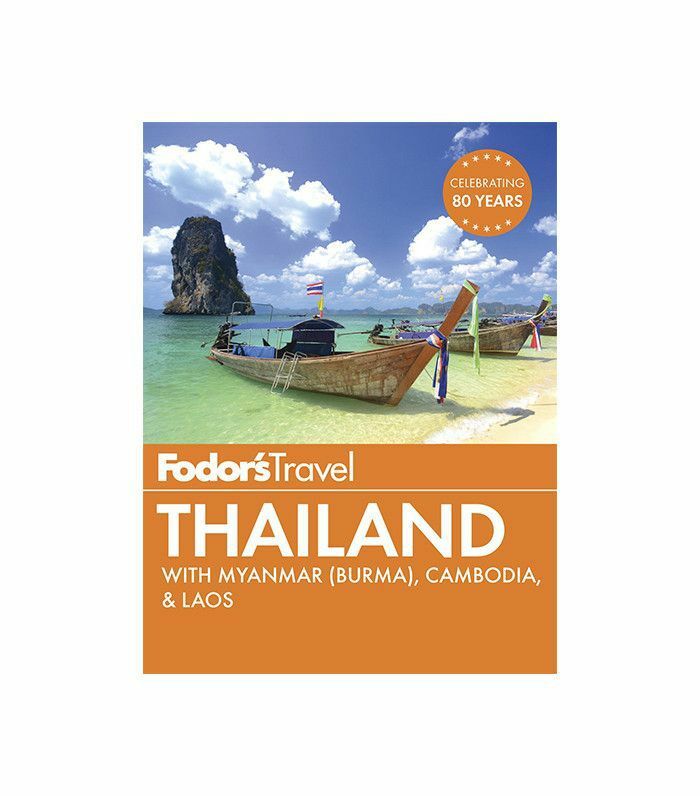 Hotels tend to get more expensive in Southern Thailand around populated areas like Bangkok and the country's southern islands. Guesthouse rooms range from about 400 to 1000 THB (Thai baht), which averages to about $11 to $28. A standard hotel room starts at about 1000 THB, while boutique hotels will set you back around 3000 THB, or $84 per night on average. Foodies, rejoice! 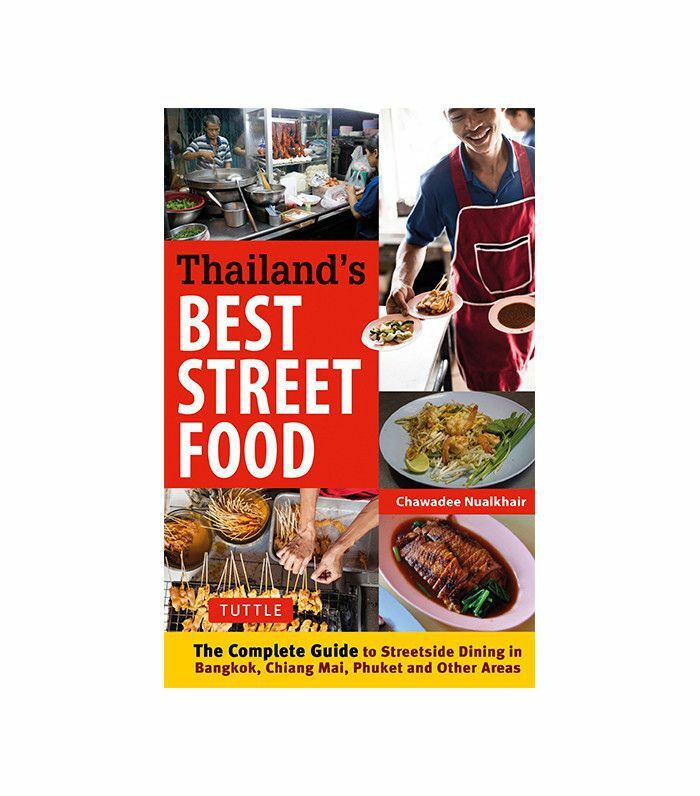 Street food is king in Thailand, and the food carts here have some of the most delicious dishes you can find. They are also very reasonably priced and quick, making it easy to pick up a snack at multiple carts. Night markets will begin to sprout up starting around 6 p.m. serving Thai staples like pork satay and mango sticky rice. This is a great way to sample a little bit of everything during your travels. If you're in Bangkok, be sure to visit Yaowarat in the city's Chinatown district, which also includes plenty of sit-down dining options. Food tours are also very popular and a great way to receive a little direction in your hunt for the very best. From buses to trains to taxis, Thailand has a complete transportation system that can take you anywhere in the country. Bangkok has a metro system along with the Skytrain that costs 15 to 50 THB ($0.50 to $1.40) per trip. Private rides around town come in three forms: motorbike, tuk-tuk, and taxi. Tuk-tuks are the priciest option of the three, but all are generally inexpensive, ranging from 50 to 200 THB, depending on the distance. For long distance trips, both day and night train options are available in varying price ranges depending on distance and class reservation. This will probably come as a no-brainer, but no trip to Thailand is complete without enjoying its many beautiful beaches. One of the most popular destinations is the city of Phuket, and for good reason, as it has countless of gorgeous beaches. For travelers interested in nightlife experiences, Patong Beach is a must-see. Karon Beach is ideal for a bit of snorkeling and shopping. For an altogether more low-key retreat, Ko Samui is one of Thailand's most luxurious island getaways. At the heart of Thailand's cultural center are its wonderful Buddhist temples. Wat Phra Kaew, located in Bangkok, is one of Thailand's most revered temples and is home to the Emerald Buddha, carved entirely out of a single block of jade. Also located in Bangkok is Wat Arun, aka Temple of Dawn, an astounding architectural gem that sits along the Chao Phraya River. Chiang Mai, a city in northern Thailand, is home to numerous temples, including what is famously called the White Temple, Wat Rong Khun. Pack a pair of well-worn sneakers, because one thing you will not want to miss in Thailand are the hiking trails. You don't have to be an athlete to enjoy a gorgeous escapade through miles of jaw-dropping wilderness. The best part is that you can pick a hike that suits your tastes, whether you choose a beach, a park, or a forest. Hike along the Mae Taeng River up north in Chiang Mai, or if you're feeling adventurous, try scaling Doi Inthanon, Thailand's tallest mountain. If you'd rather travel with a group, there are specialized tour groups that offer everything from cycling to rafting. Give your bucket list a refresh with our list of lesser-known destinations you have to see.